It might seem that Department of Defense technology that’s used to detect explosives might not have any use in diagnosing childhood cancers. 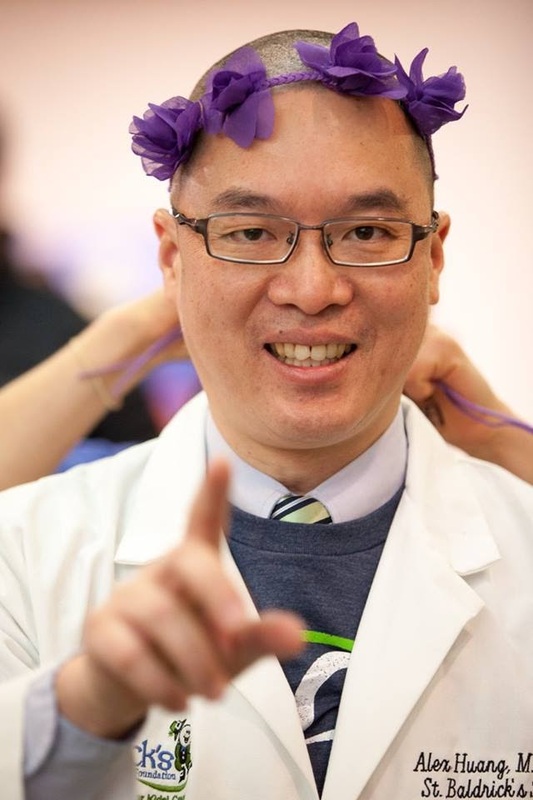 But, if you ask St. Baldrick’s Foundation “Rockstar Researcher” Dr. Bruce Shiramizu, this technology has real potential to help patients, parents, caregivers, and the cancer community. It’s why this Hawaii-based doctor, who has worked on the mainland at the University of California San Francisco and at the National Institutes of Health, is so passionate about his research work and what it might be able to do for children throughout the world. 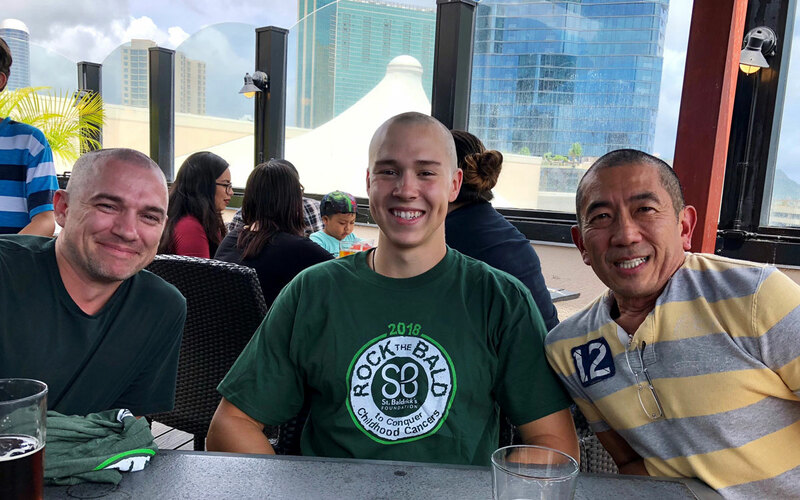 This veteran researcher has shaved his head multiple times for St. Baldrick’s – that’s one definition of a “Rockstar Researcher” – and his body of work speaks volumes.